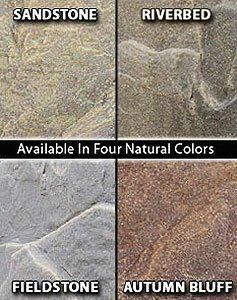 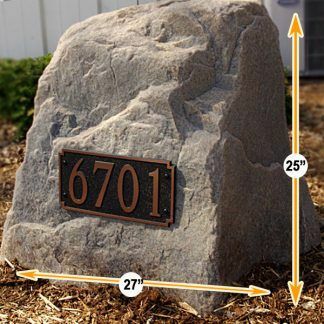 It’s tough to beat this stately house address rock as a means of adding curb appeal to any entry-way or front yard landscaping. 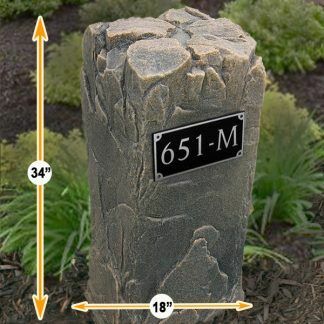 Light-weight and super durable, the ultra-realistic design can be placed over objects to disguise them or simply placed in the ground securely with the included ground stakes. 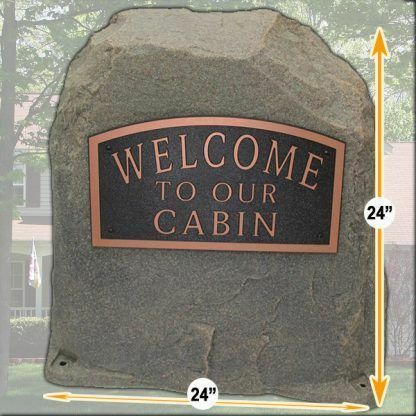 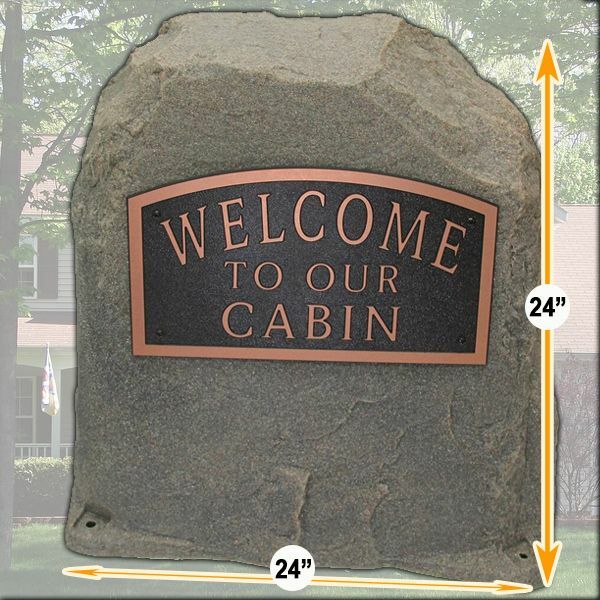 Very pleased with the quality of this address rock and it is 2 feet high so it is easy to see from the road.